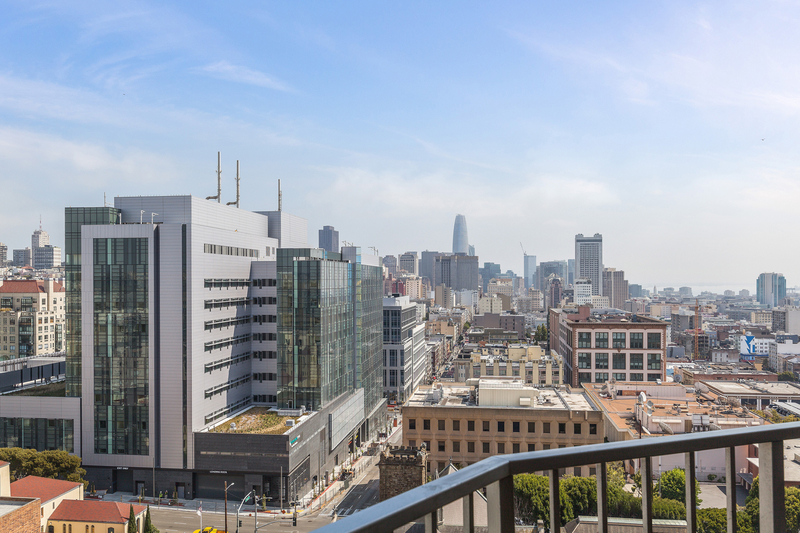 1200 Gough St San Francisco, CA. 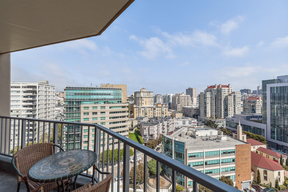 | MLS# 475546 | Andrew de Vries, Probate Real Estate, San Francisco Probate Real Estate, Oakland Probate Real Estate, Berkeley Probate Real Estate, Alameda Probate Real Estate, Lafayette, Contra Costa Probate Real Estate, Probate realtor, Probate agent, Probate Broker. 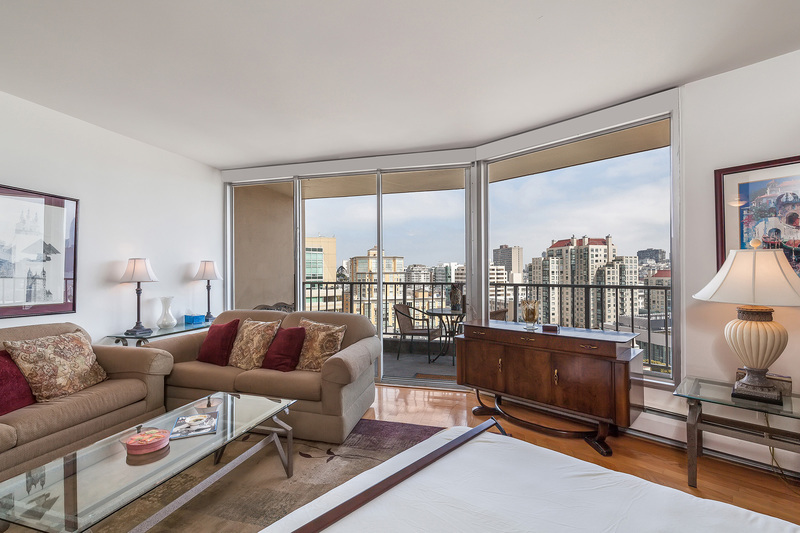 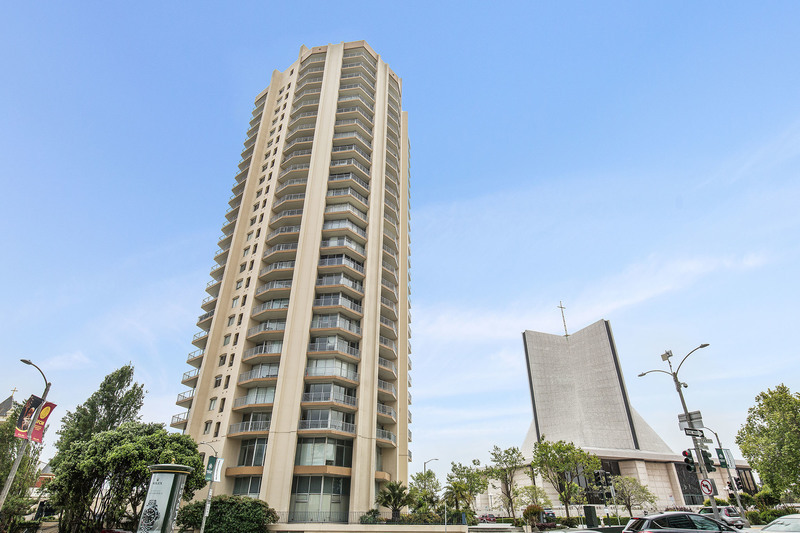 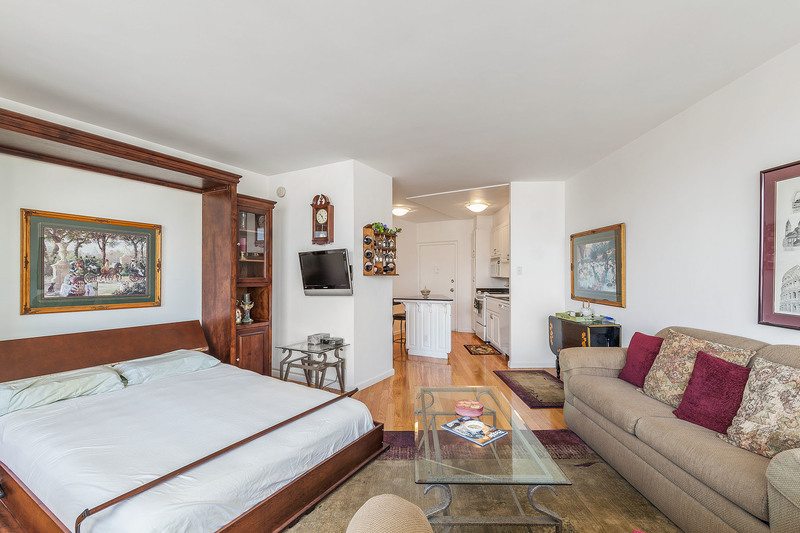 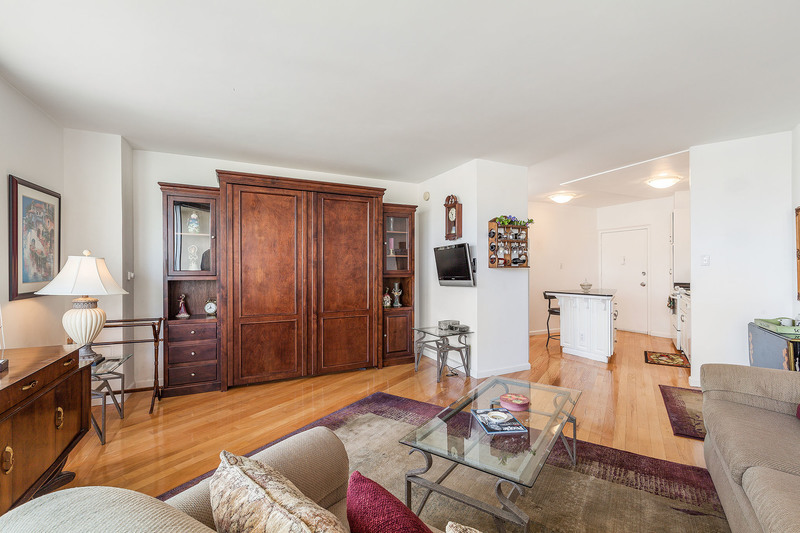 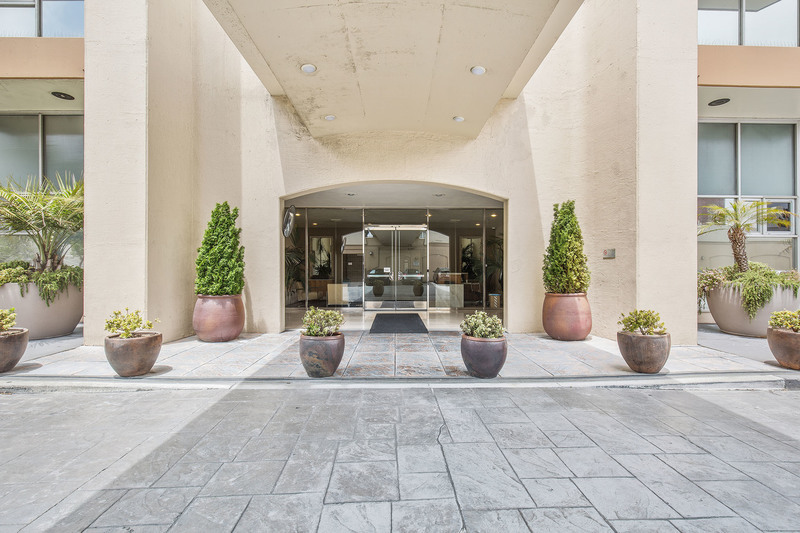 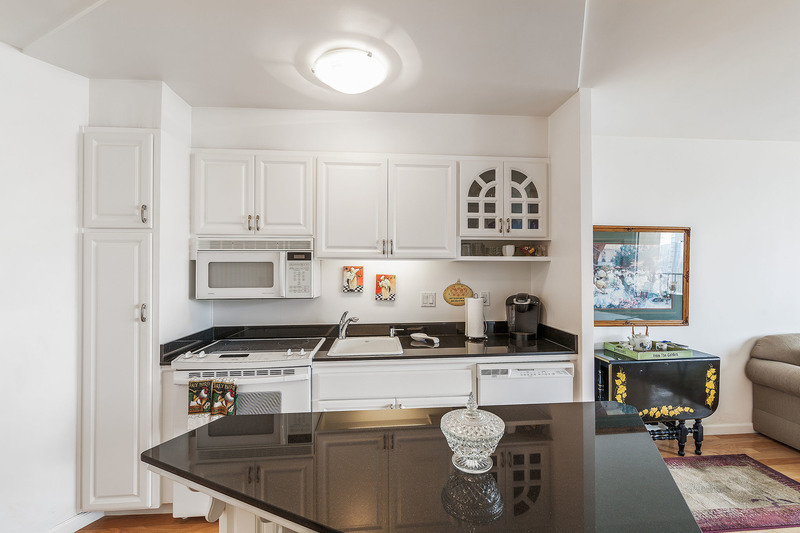 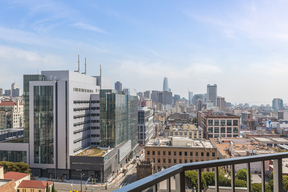 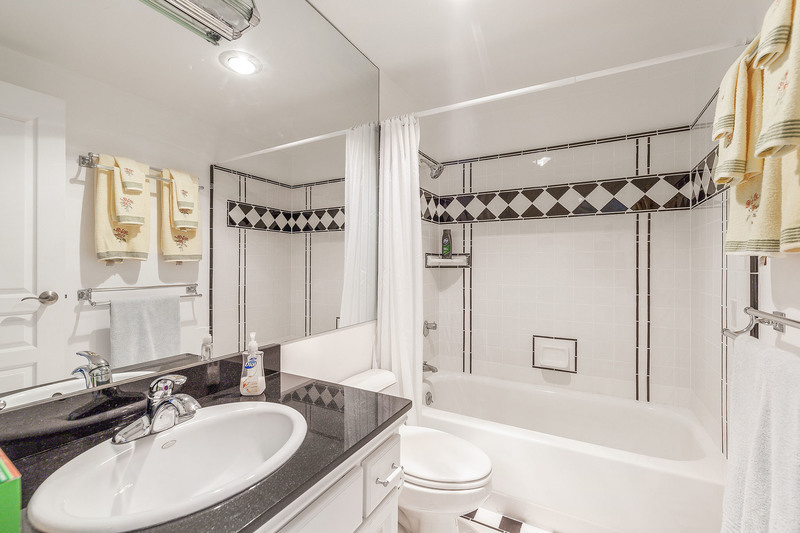 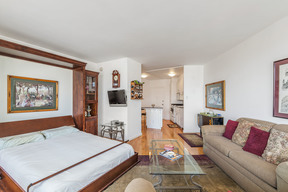 Just Sold - 1200 Gough #11B, San Francisco - Just Sold for $560,000 - This rare fully-furnished Pano-View Studio Condo in the coveted Cathedral Hill Tower was the perfect starter home, downsize, or pied-a-terre for those looking for City living at its best. 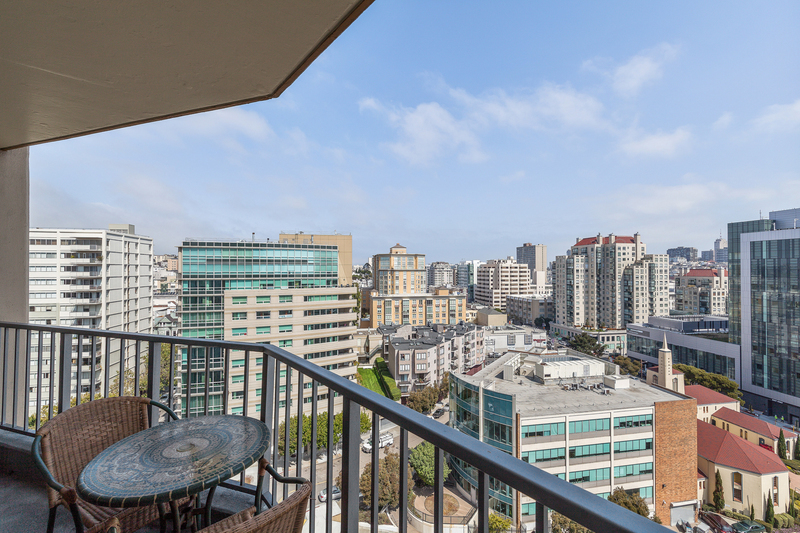 Wonderful central location just steps to Polk St, Hayes Valley, Japan Town, Opera Plaza, Symphony Hall, Muni, Bart and High-Tech bus stops. 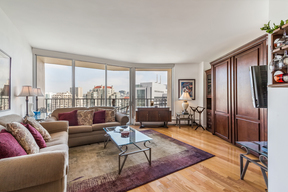 I provided all property preparation, marketing, and negotiations for out of the area seller selling a long-term Pied-a-Terre. 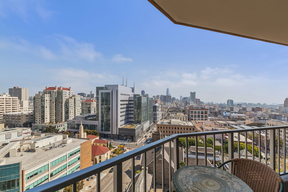 Possibly the Best Studio Value in SF! 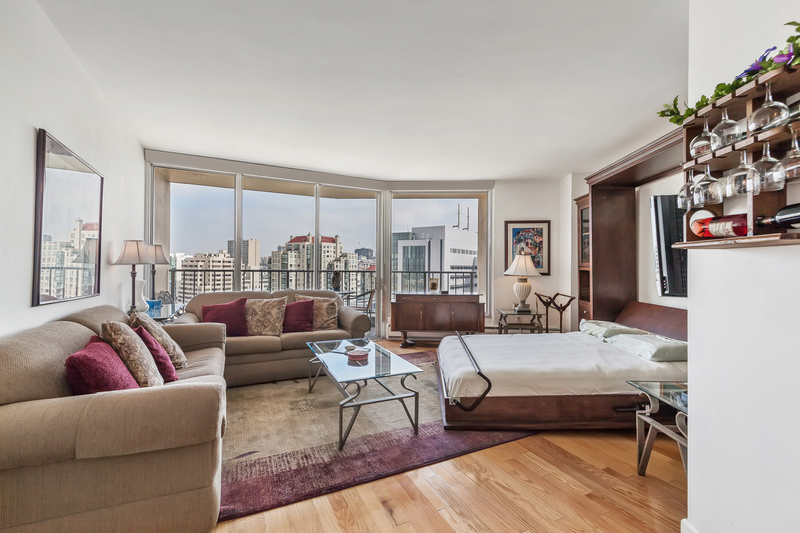 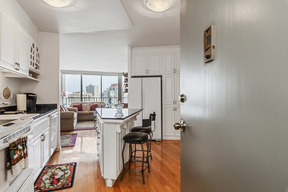 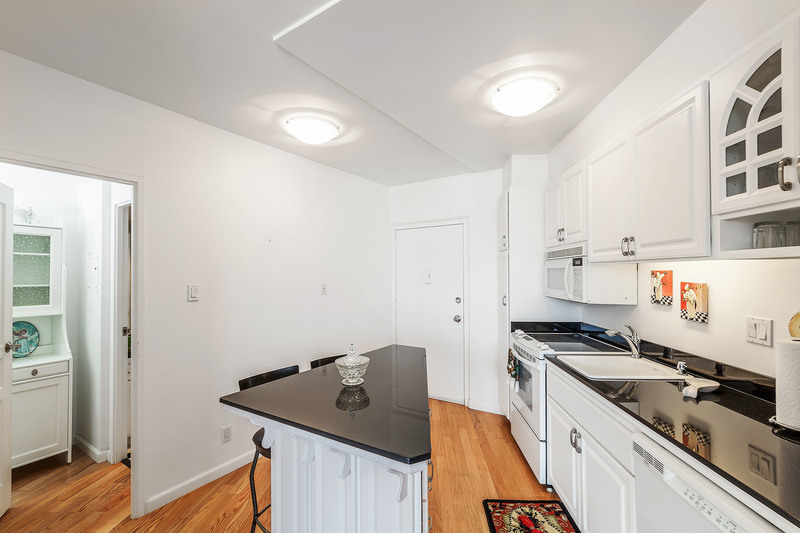 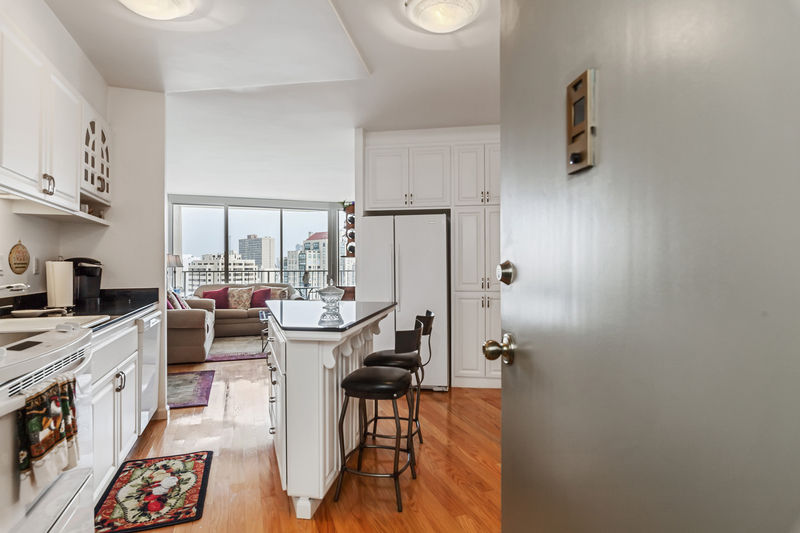 This rare fully-furnished Pano-View Studio Condo in coveted Cathedral Hill Tower is the perfect starter home, downsize, or pied-a-terre for those looking for City living at its best. 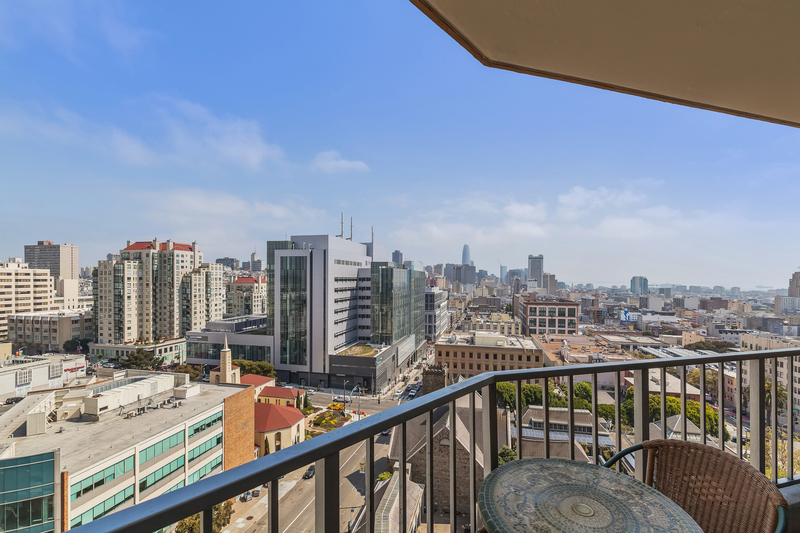 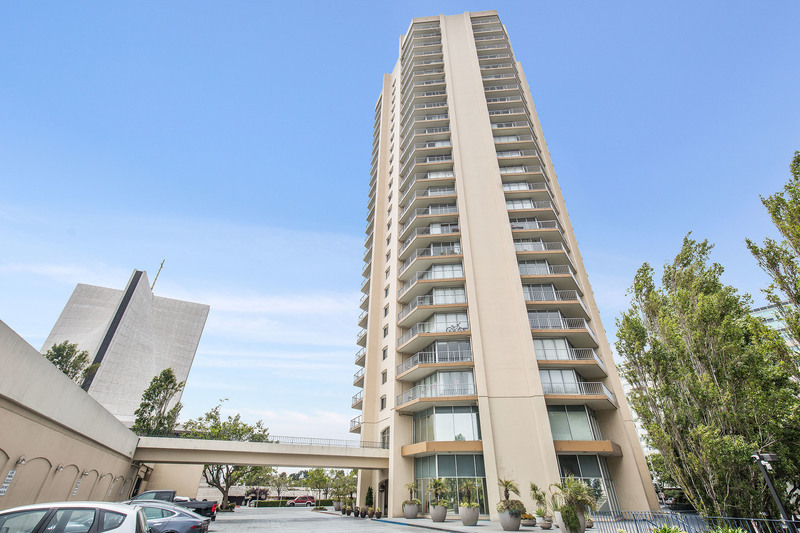 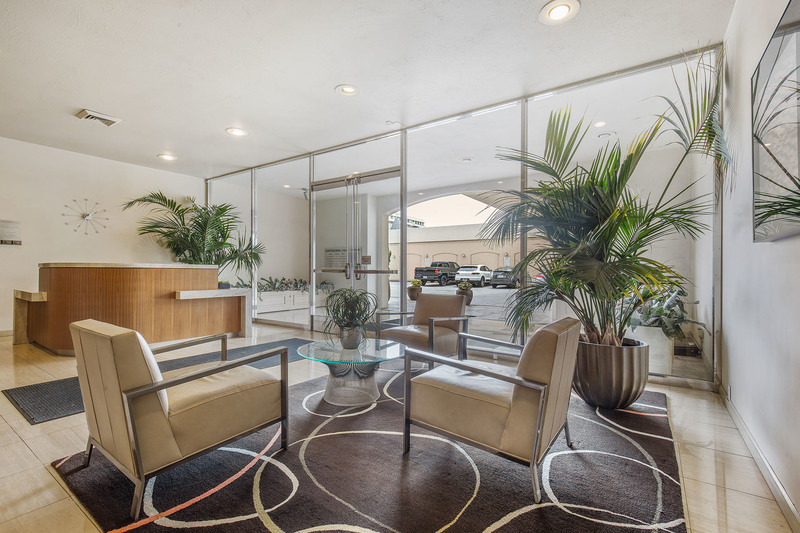 The unit's roomy LR/BR combo, complete w/Murphy bed & pull-out guest couches, boasts stunning views to Downtown & the Bay from its floor-to-ceiling windows & private balcony. 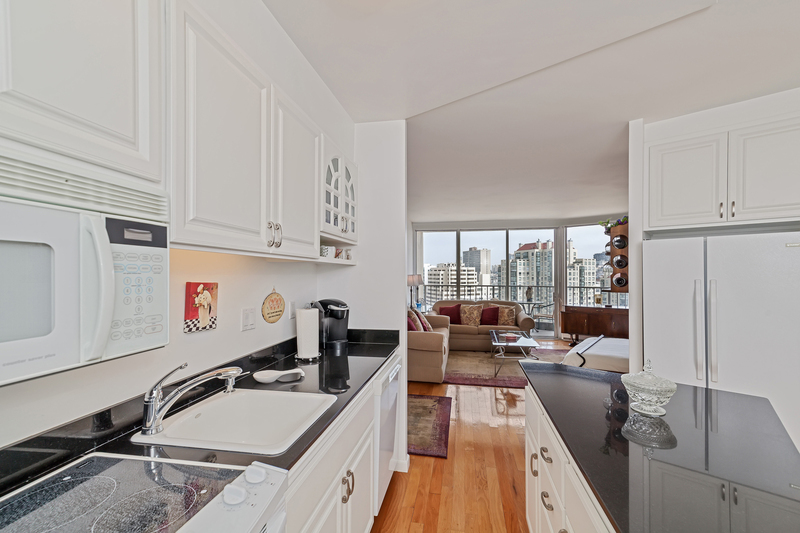 An updated kitchen w/island, updated BA, storage, prking & concierge complete this unique offering. 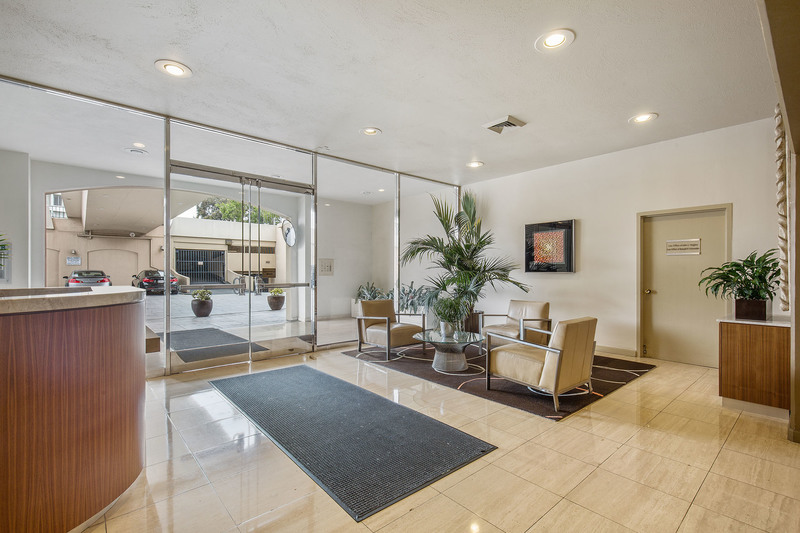 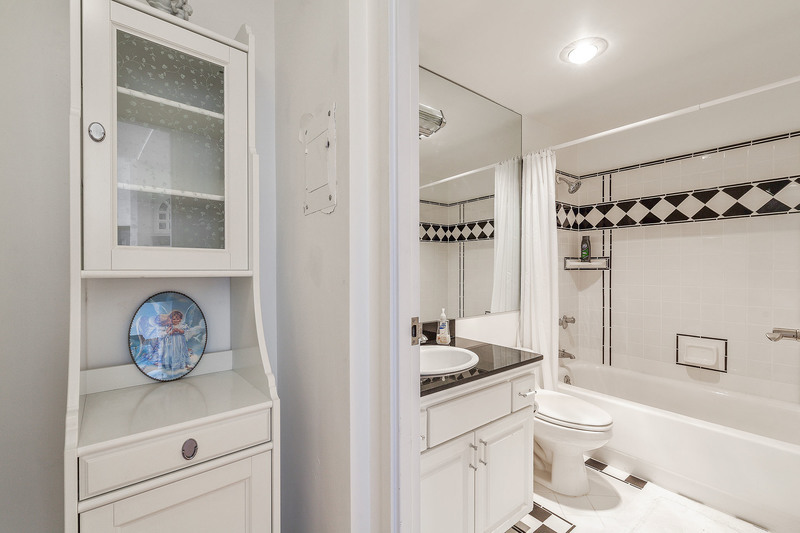 All furnishings included & HOA dues include gas, water, heat, refuse, insurance & maintenance. 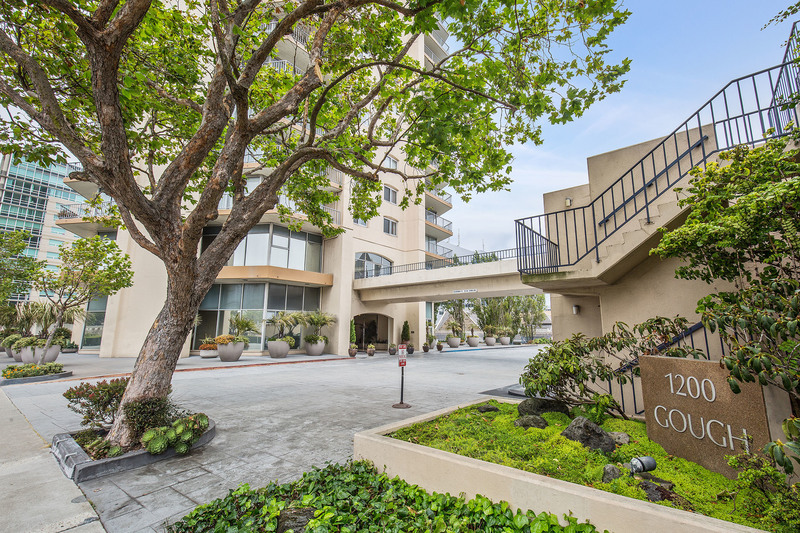 Wonderful central location just steps to Polk, Hayes Valley, Japan Town, Opera Plaza, Symphony, Muni, Bart & High-Tech bus stops!